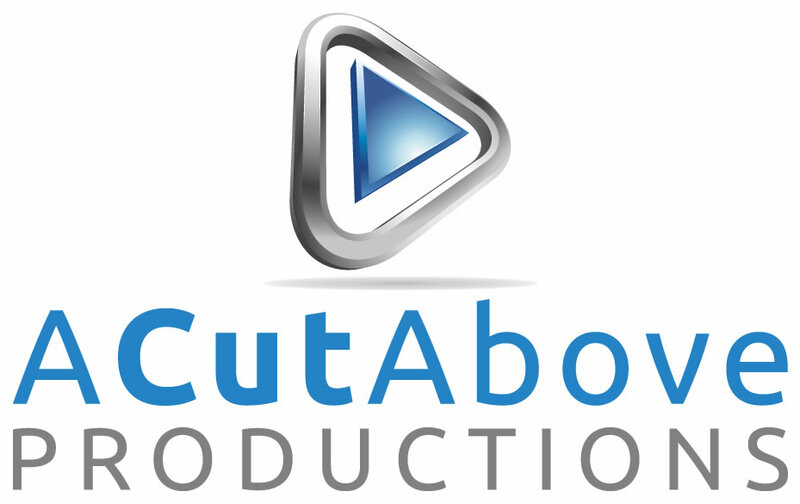 Welcome to A Cut Above Productions! All your post production needs. You provide the footage, images, and content and we make it look amazing!